DCA Title takes pride in its customers, employees and community. Our mission is to provide prompt, accurate and courteous customer service as well as delivering fair and ethical treatment to all. Missions statements may seem silly but they are important and are not only important at a job but also for a family. It gives everyone purpose and direction. It also shows that everyone is on the same page with similar goals. When writing a mission statement it does not have to be long, just clear and focused. This mission can grow or change and be reevaluated from time to time. Make sure to share your mission statement with everyone it is intended for and verify that everyone understands and interprets it the same. In a business setting, you may have several mission statements. Look up your favorite company’s mission statement and see if it fits them. 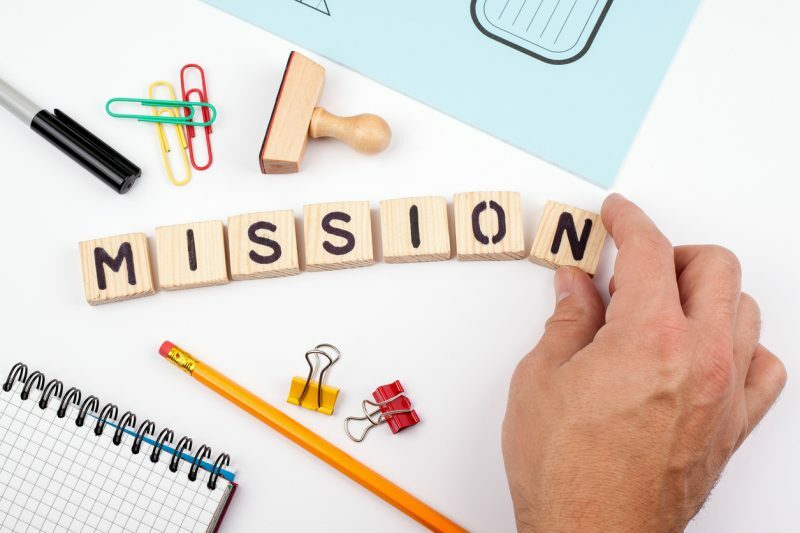 There are many resources out there to help you build a mission statement that fits your needs and vision.